It's no secret that content marketing done well can yield huge spikes in traffic, thousands of social share, and a legion of new followers. If you’ve ever asked a content marketer this question, you probably haven’t received an exact answer. The truth is there is no surefire way to predict results within a given time frame (and you should be wary when someone tells you otherwise). How long it takes to see results will vary based on your goals and strategy. But as a general rule of thumb, you should start seeing the needle move within six months of beginning your content marketing efforts. In this infographic guide (featured below), you'll discover how content marketing can help grow your business over six months, and one (plus) year. 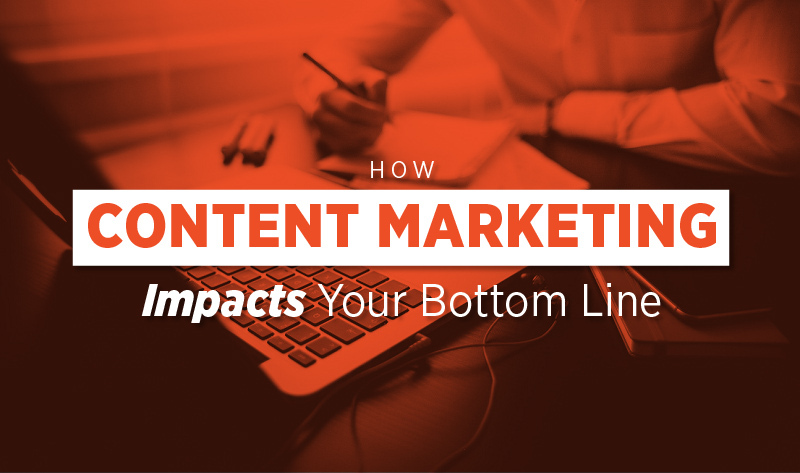 The key to achieving bottom-line results from content marketing comes from carefully crafting your content to create a value-added link between your business goals and the needs of your customers. Don't forget to pair your content marketing strategy with an optimized website, or you'll hamper your ability to generate results. H/t: Hubspot and Fractl. Excerpt taken from Fractl's Research.